In Tarbert Comprehensive School we seek to foster mutual respect and an atmosphere of trust. We promote a healthy work ethic and a love of learning in a spirit of collegiality and co-operation so that all may reach their full potential. The ethos of the Comprehensive School is one of equality and inclusiveness, welcoming and nurturing all of the diverse abilities and talents of the various communities we serve. We value each other, facilitate our special needs students, celebrate our achievements and look forward to becoming an increasingly multi-cultural school. Each day we aim to live up to our school motto: “Mens Sana in Corpore Sano”, a Healthy Mind in a Healthy Body. 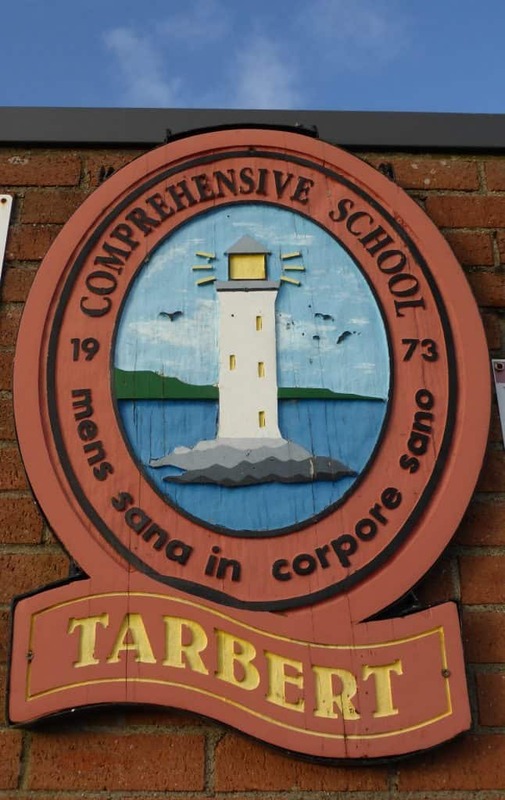 Formulated by the Students, Parents, Staff and Management of Tarbert Comprehensive School, Partners in Education, April 2006. Ratified by the Board of Management, May 2006.